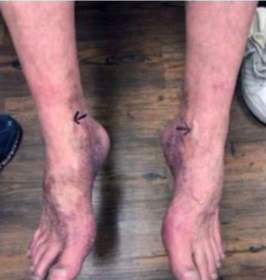 A death row inmate who survived his execution has showed off his horrific injuries in a series of pictures. 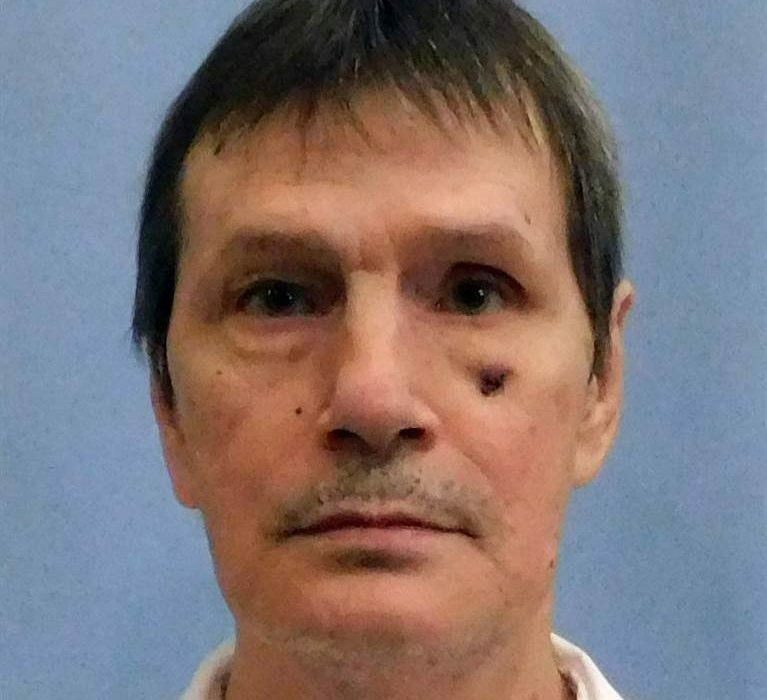 61-year-old Doyle Lee Hamm was due to be put to death by lethal injection on Thursday (February 22) but was left in great pain when executioners botched the process. 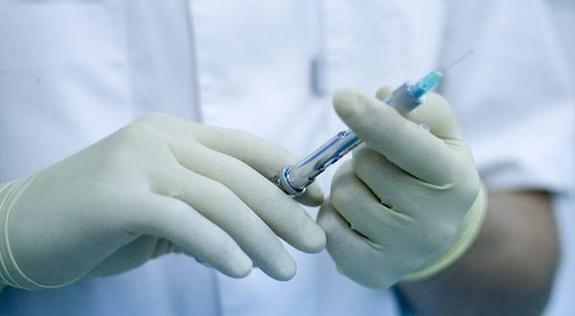 He repeatedly had a needle jabbed into his lower legs, ankles and groin as they struggled to find a usable vein before the state called it off. Hamm, who suffered from lymphoma – which compromised his veins – was sentenced to execution for killing Patrick Cunningham back in 1987. After shooting his victim, Hamm stole $410 and when police caught him, he confessed to the murder. He’s served over 30 years on death row. 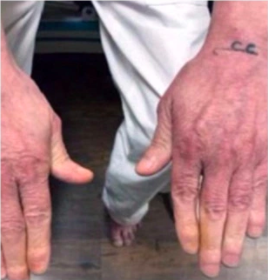 A court filing by his lawyer Bernard Harcourt has revealed the different parts of his body that were jabbed repeatedly providing a series of pictures that show the injuries. The state prison commissioner claimed the execution was delayed because of a time issue but Harcourt disputed this describing it as botched instead. 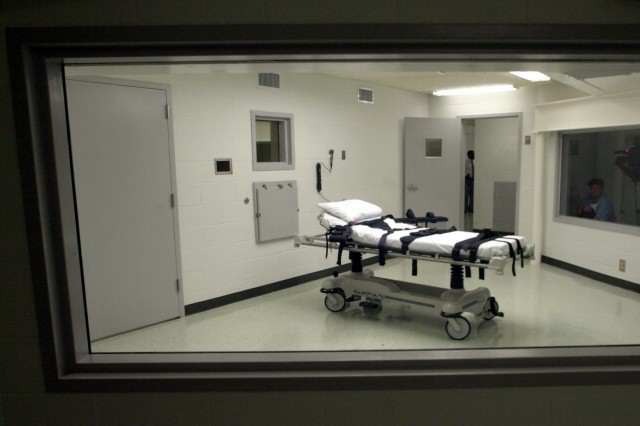 Since July Harcourt has argued in court that lethal injection would be both difficult and painful for Hamm because of his previous illness and prior drug use. He is currently seeking more information about what happened to his client on Thursday. US District Judge Karon Bowdre on Friday (February 23) ordered a medical examination of Hamm directing the state to keep a hold of material related to the incident. This was clearly a botched execution that can only be accurately described as torture. The IV personnel almost certainly punctured Doyle’s bladder, because he was urinating blood for the next day. They may have hit his femoral artery as well, because suddenly there was a lot of blood gushing out. There were multiple puncture wounds on the ankles, calf, and right groin area, around a dozen. Two UN human rights experts echoed Harcourt’s concerns warning, ‘attempts to insert needles into Mr Hamm’s veins to carry out the lethal injection would inflict pain and suffering that may amount to torture’. Harcourt believes the lapse of more than two hours before the state halted the execution was a sign something was wrong. Corrections Commissioner Jeff Dunn said the only obstacle to a successful execution was a lack of time, although he admitted he didn’t know how long the medical team attempted to connect the line. All prisoners in the US have a constitutional protection against cruel and unusual punishment. Hamm is not the first inmate to survive an execution attempt on death row because of bad veins. Three months ago the execution of Alva Campbell was called off after executioners couldn’t find an access point after 30 minutes. In 2009 Romell Broom was spared after the medical team worked for two hours attempting to insert a needle.